We decided to use this week to catch up on whatever Comic Twart subjects we may have missed thus far. I squeezed two in that I hadn't had the chance to do: Belit, and Hawkman. 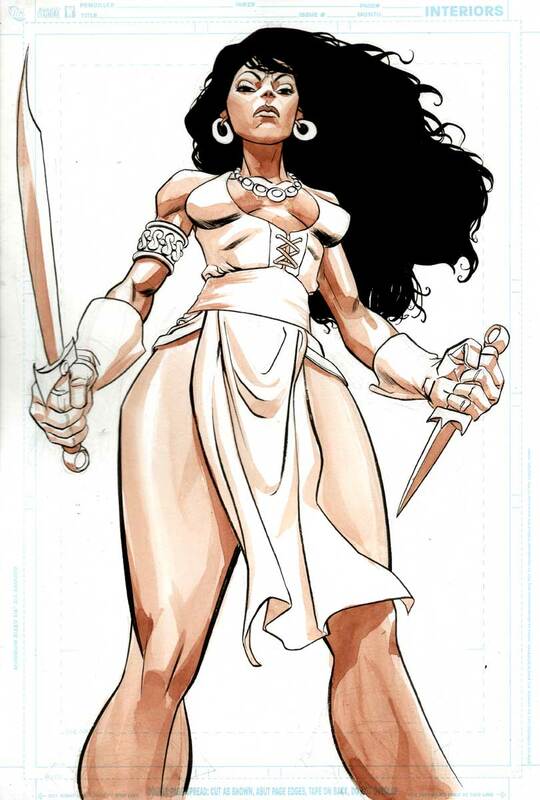 That Belit piece wouldn't be for sale by any chance, say with a Conan companion or something? 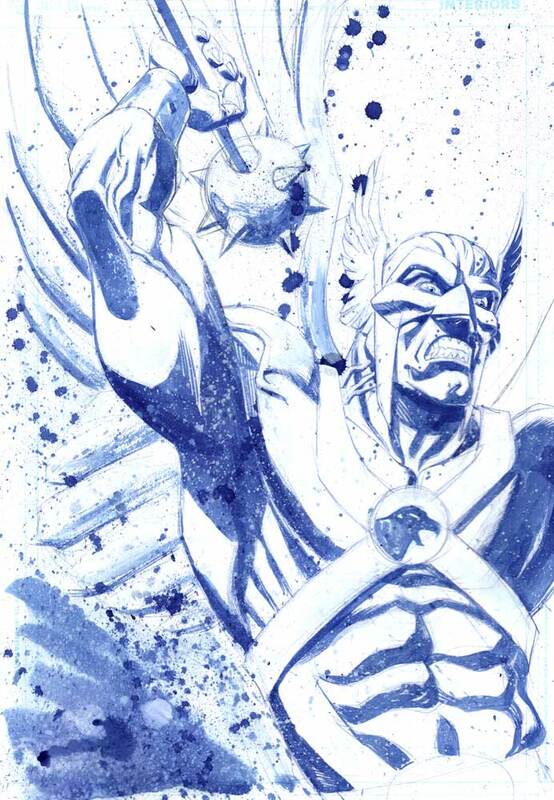 Dern....that Hawkman piece is freakin' great. What I like about that is that Hawkman should be intended to be that gruff, barbarian type character, and with the splatter effect, you pulled that off. Papa Joe would be happy. That's probably the best compliment I can give you.